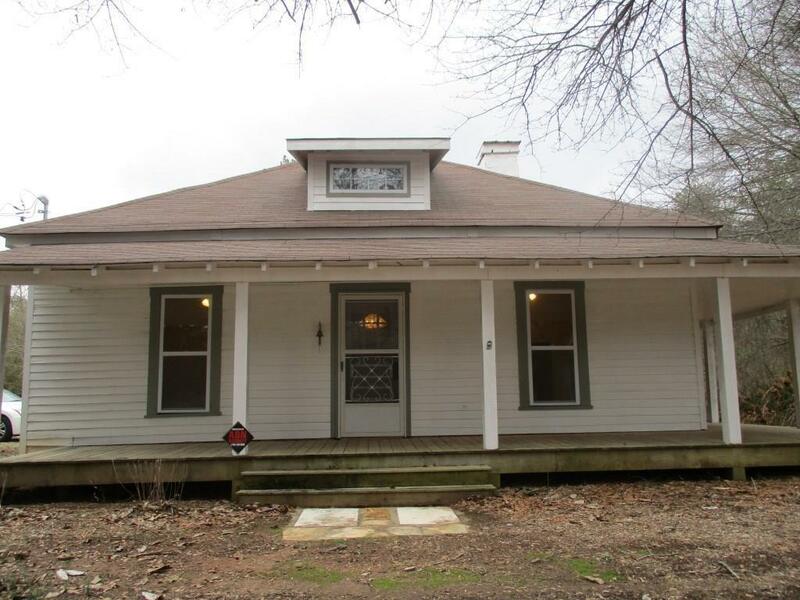 Great Little Home located close to the town of Jasper. Perfect get-away to see if you like living in the North Georgia Mountains. Bent Tree Golfing Community is close by. You may want to try out their golf course.